The Opening Doors for Europe’s Children campaign released a new publication titled “Deinstitutionalisation of Europe’s Children: Questions and Answers”. 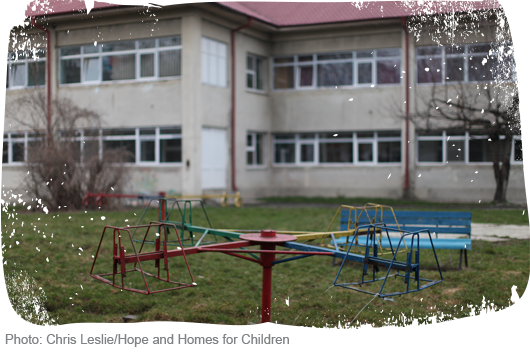 EU funds to be used to close 50 state care institutions for children in Romania. This has been confirmed by the Romanian Government after Ministry of Social Protection published a list of 50 old-type institutions for closure on 12 May 2017. These institutions, including institutions for children with disabilities, are located in 7 out of the 8 regions in Romania.